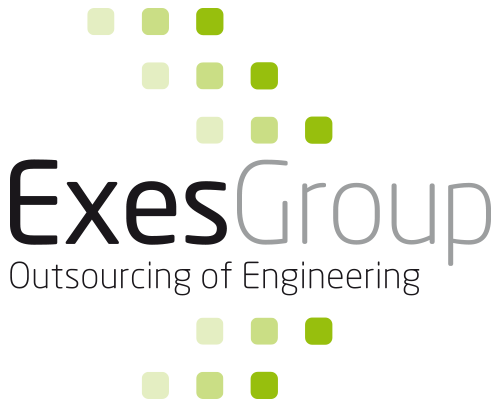 De Indiase engineers van Exes Group werken vaak offshore. Maar geregeld werkt een groep engineers onsite, bij diverse opdrachtgevers in Nederland. Hoe is het voor hen om in Nederland te werken? We vragen het dit keer aan Tushar. Een kennismaking met deze engineer uit India. What are you in the Netherlands for? What is your challenge? I’m currently working in the Netherlands as an Electrical Design Engineer for RH Marine, which is a leading system integrator and innovator of electrical and automation systems in the maritime industry. Working with the Marine domain itself is a challenge because there are a number of systems, communication devices and fire alarm systems which are completely different from my previous working experience. But as of now i learned so many things and I’m also putting my efforts to learn more. 1. Technoshell Automations Pvt. Ltd. (Duration : 3 Yrs & 6 months ) as an Electrical Design Engineer. 2. Expert Global Solutions Pvt. Ltd. (Duration : 3 Yrs & 10 months ) as an Electrical Design Engineer. How long are you here? And how long will you stay? I’m here since 10 months. My current working contract is until March 2019, but i would like to work here for a few more years. What was your first impression of the Netherlands? The number of bikes on the street is striking. In Netherlands each and every person is using a bike! Where do you stay? How is housing arranged? I am staying in Schiedam Centrum. It’s a kind of an appartment with shared kitchen. I got this from Housinganywhere.com and with the help of my senior colleague. How is the collaboration with colleagues? It’s really good. They all support me in my work. And except work they keep me updated with upcoming events from the Netherlands, the weather, culture, festivities, office activities, places to go etc. It’s a friendly atmosphere at my work place. What do you find most striking about the Netherlands / the Dutch? The water management system with the canals and dredging technology. What is the biggest difference with India? The Netherlands direct communication is standard – within and between companies; They always go directly to the point and immediately tell you there opinion. What do you do outside of working hours? Cooking, exploring new places, biking, watching shows & movies online, talking & meeting new people. What is the best thing you have experienced during your stay here? Even though local people here speak the Dutch language, if they will come to know that front person doesn’t speak Dutch, they will immediately start talking in English. Which is a really appreciable thing. Even in office they speak English with each other for inviting you in their conversation. Binnenkort ook online: de ervaringen van Vallabh.